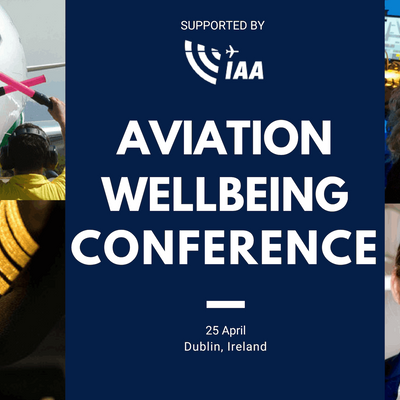 Provide a platform for discussion & debate to address some of the key risks to employee wellbeing within the context of the fast growth in the aviation industry from a non-clinical perspective; and identify solutions that will ultimately support management, regulator and government bodies to successfully develop and integrate a sustainable wellbeing culture from a holistic approach - with a focus on flight crew, ATC staff, ground operations and engineers. 1. What particular types of support can aviation companies provide to their employees to manage health risks and boost performance? 2. What actions should regulatory authorities take to ensure that industry stakeholders are providing an adequate level of support to employees in order to manage any effects of human performance on safety risk? *Anyone whose interest is to learn or increase their knowledge in the field of wellbeing, safety, human factors and human performance. Be part of an unique platform of expert speakers and panelists coming from diverse sectors of the aviation industry, who are going to share their knowledge, story and experience in a format that has not been presented before. 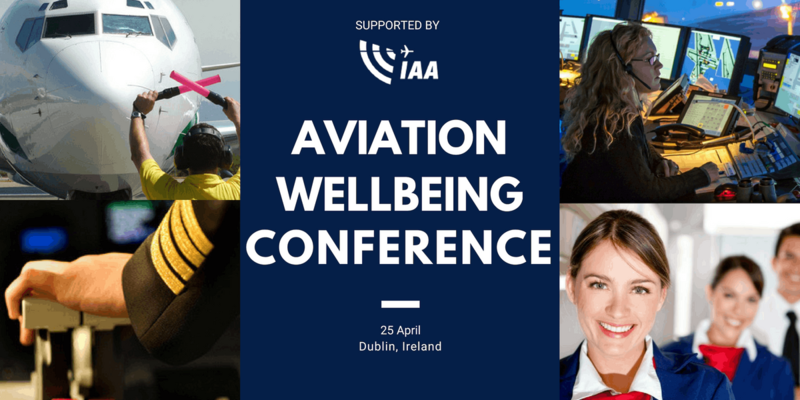 Together we aim to learn how to embrace individual responsability for our own wellbeing and to explore means of support by management, regulators, CEOs, decision makers or other high-level roles in our industry. * More speakers to follow. Conference program to be confirmed shortly.